We are proud to present our first "Cinetools Label Sampler" featuring 379MB of cutting edge cinematic sounds taken from our best-selling SFX libraries. 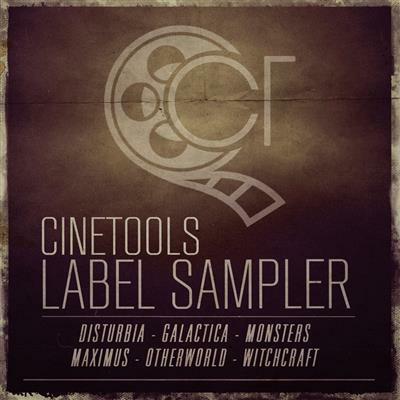 This Label Sampler comes with an inspiring collection of cinematic SFX hand picked here from 6 different Cinetools libraries released to date and offer you an insight into our Pro-Cinematic libraries.. All of these sounds are well-suited for any kind of cinematic projects from fantasy to adventure, action to sci-fi, horror to thriller, war to mystery; whatever you are doing! 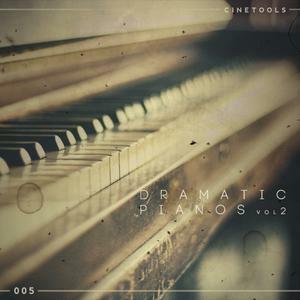 We are proud to present our latest release “Cinetools: Dramatic Pianos Vol 2” featuring 21 Cinematic crescendos and heart-wrenching piano phrases in WAV and MIDI format - will give you freedom to create instant cinematic moods, atmospheres and dramatic textures in seconds! 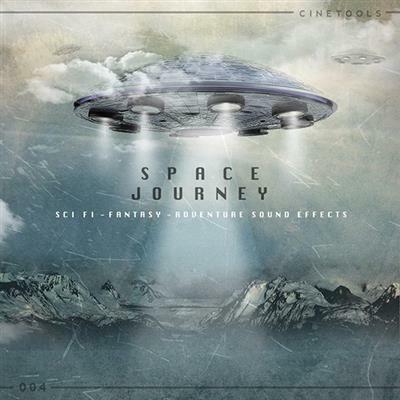 Cinetools: Space Journey' was designed to help create the unexplored worlds your project needs and give you some inspiration from outer space. It sounds like a journey into the brain of an infected cyborg. This extensive collection gives you all the freedom to imagine and create magic like you have always dreamt of.